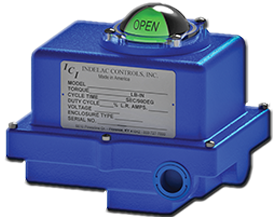 Cost vs. cost of ownership: what to consider when buying electric actuators | Indelac Controls, Inc.
Plant engineers are tasked with a vital job: equipping their plants with the most reliable, high quality and cost-effective electric actuators for their applications within their assigned budget. But picking the right electric actuator can be a difficult procedure that can have a big influence on plant production and therefore revenue. If an electric actuator fails in process applications, end users lose valuable time and money to replace this electric actuator. In some circumstances, complete section of a plant may need to be shut down for the repair, and unforeseen stoppage is always expensive. That’s why many engineers and purchasing agents choose electric actuators based on specification, performance (past and actual), quality and of course cost. When making a selection, decision makers must be able to evaluate all options for the plant and consider both short-and long-term effects. This decision will only get more difficult as the industry changes so fast. Estimations by VMA and other industry organizations forecast that demand for industrial electric actuators in the US will rise over the next years with the increase for control valves. The cost of an electric actuator typically means the initial cost to purchase and install the automated package. Just like with any consumable good, electric actuators built to outlast competition normally cost more at the time of purchase. For example, non-treated metal housings are less expensive at first than anodized metal housings. However, while both may achieve the required task, electric actuators with anodized metal housing may be the only one to satisfy a corrosive environment and last longer. Electric actuators are separated in two classifications: linear (to automate a needle valve for example) and rotary with two sub-classifications: multi-turn (for gate or globe valve automation) and quarter-turn (mostly for ball and butterfly valve automation). Each has unique characteristics, and in some cases, several different options are to be considered by decision makers before they determine the best electric actuator for the application. See our previous guide on How to select an Electric Actuator. Rigorous electric actuator manufacturers test their actuators to meet certain specifications. Some manufacturers will meet a wide range of industry specifications, established by organization like CSA or UL, while others may be limited to just a few. Manufacturers should also provide detailed instructions and training on how to install, operate and maintain their products. Standardization means committing to one reliable manufacturer for supplying electric actuators for the entire process or even company. This may be initially more expensive but it could imply less stock to carry. It also can mean better trained plant employees who have had the opportunity to become experts in operating and maintaining the actuators. At some point, all electric actuators need to be repaired or replaced. The cost to repair or replace an electric actuator is part of the cost of ownership. 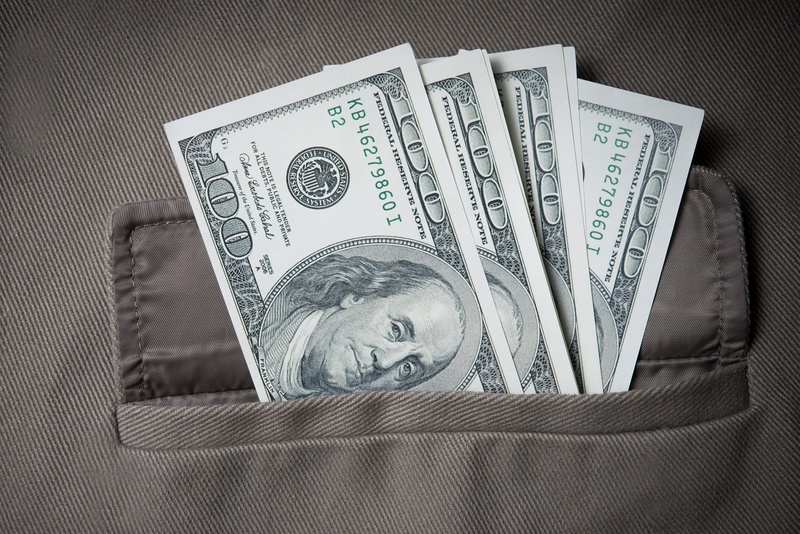 When and how often such maintenance occurs has a major impact on cost. With a little bit of education on the matter, decision makers can forecast maintenance of their selected electric actuators and add that estimated cost to its initial cost. They may determine that an electric actuator with a higher price point requires less upkeep and has longer life, in the end costing less. Electric Actuator purchasing is not so different from any consumer’s purchase for a common domestic good. Consumers, like purchasing agents, have a defined budget, and that sometimes entails making a choice based on features and price. However after some researches, factors such as quality, reliability, maintenance cost and expected lifespan are taken into account, an alternative appears and it might just be a better choice on the long run.